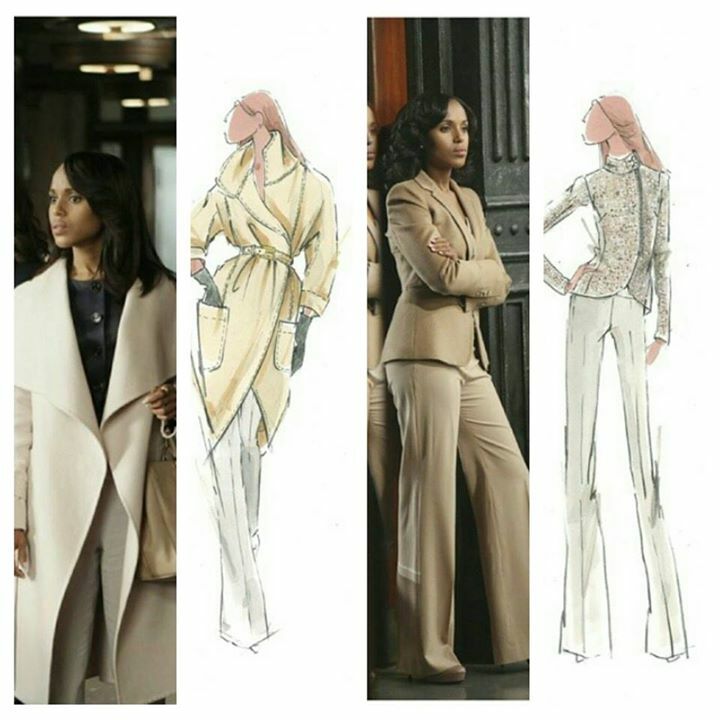 Everyone knows Olivia Pope’s got style. If you think you can handle copious amounts of red wine around a lot of cream, white and beige clothes, you’ll surely want to scoop up pieces from the new Scandal-inspired collection of womenswear later this month at The Limited. The collaboration partnered leading lady Kerry Washington with her brilliant costume designer Lyn Paolo so you know it’s gonna be fierce. I think it’s going to be a smashing success and can’t wait to see it. There’s gotta be an over-sized white coat, right? P.S. Season 4 Scandal teaser spoilers. And the most perfect dress Olivia Pope ever wore. Image found via ScandalABC on Facebook. I love The Limited and Kerry Washington! This is a brilliant collaboration! Ditto! I just watched Fantastic Four last night and I’d forgotten she was in that! Can’t wait for Scandal to come back. Oh that’s right! She was in the movie. Thanks for the reminder!